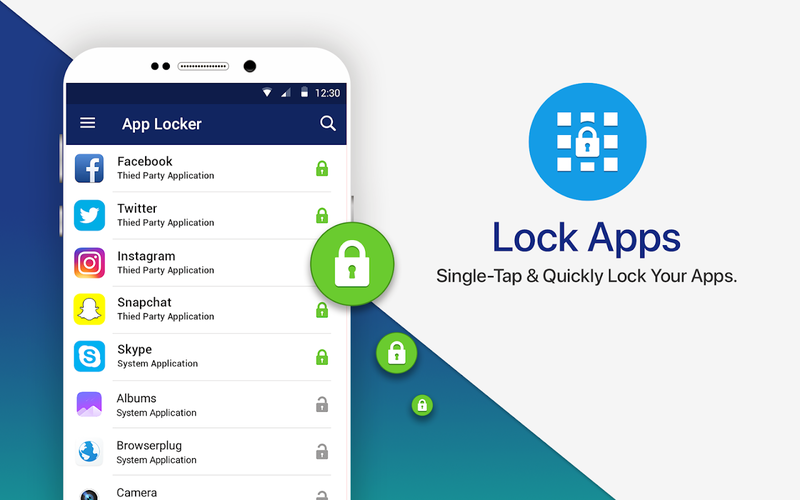 Want to lock popular apps like Facebook, WhatsApp, Snapchat, Instagram & Gmail on your device? 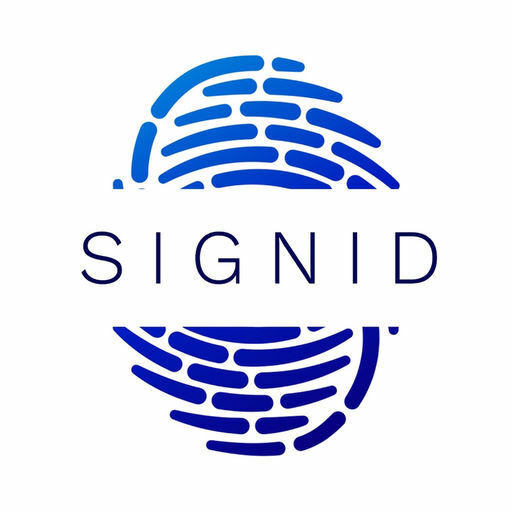 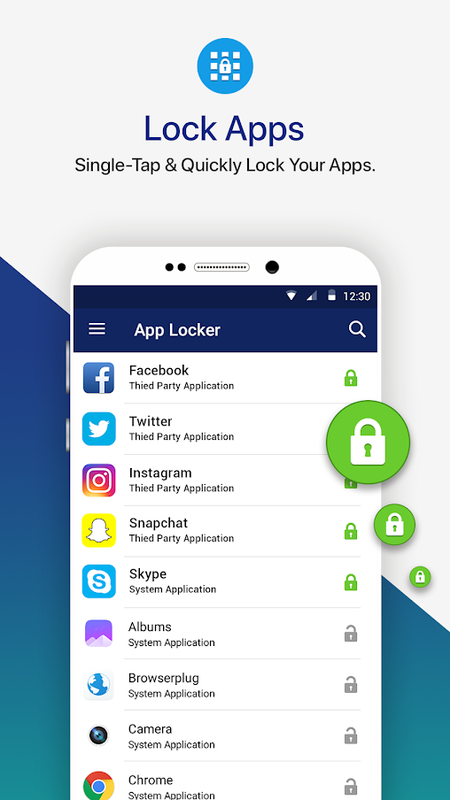 Looking for a way to keep your confidential data secured & protected from prying eyes? 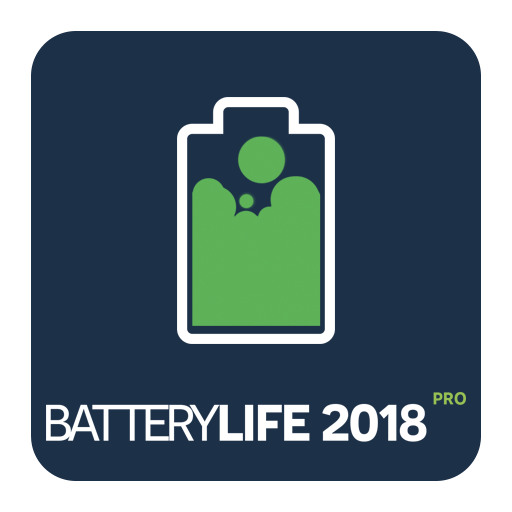 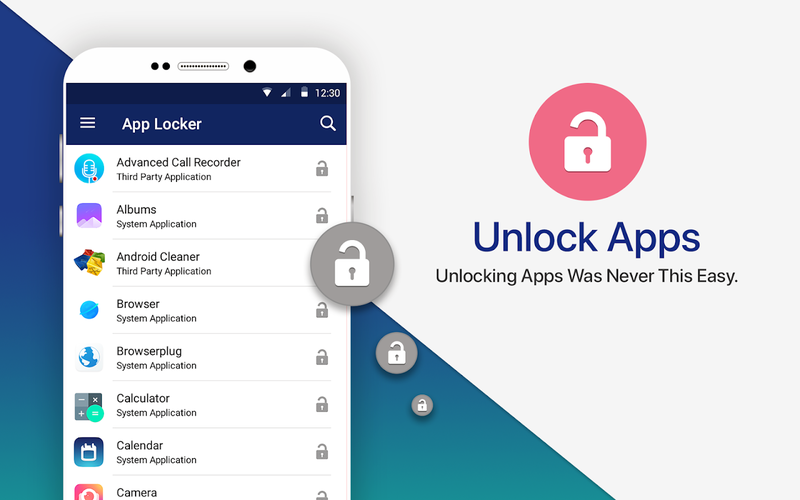 With so many apps in the market claiming to secure user’s data saved on smartphones. 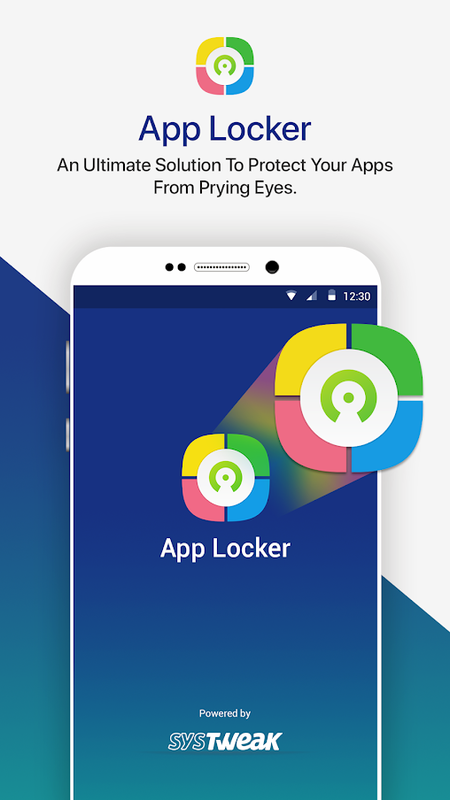 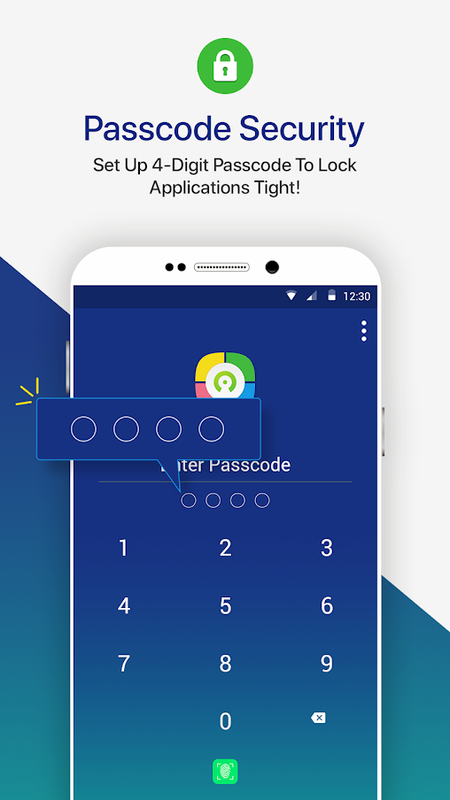 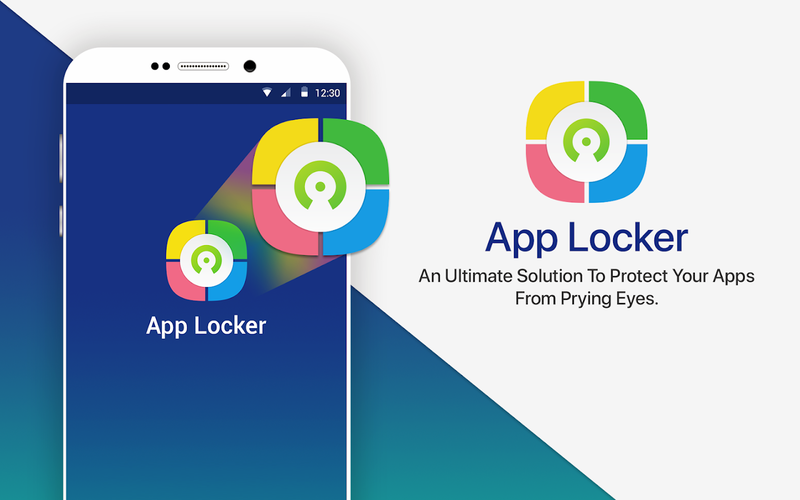 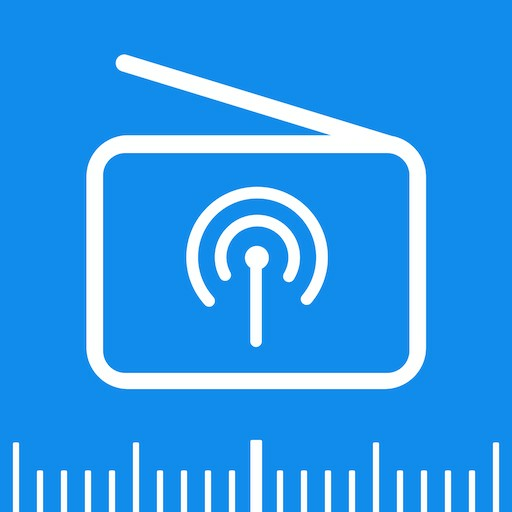 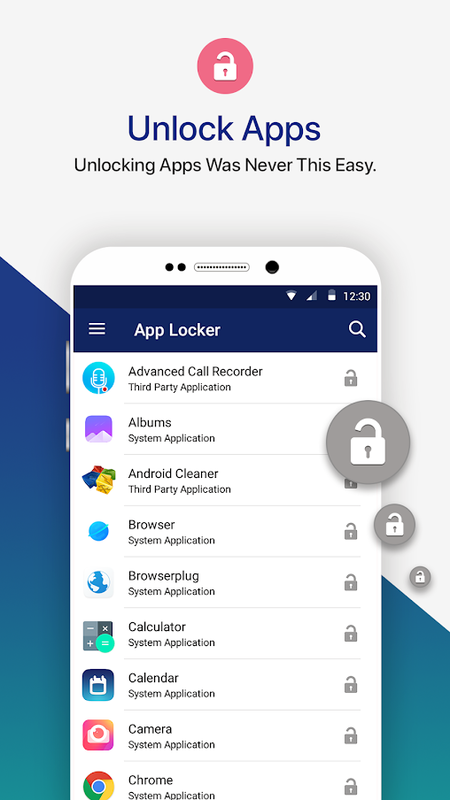 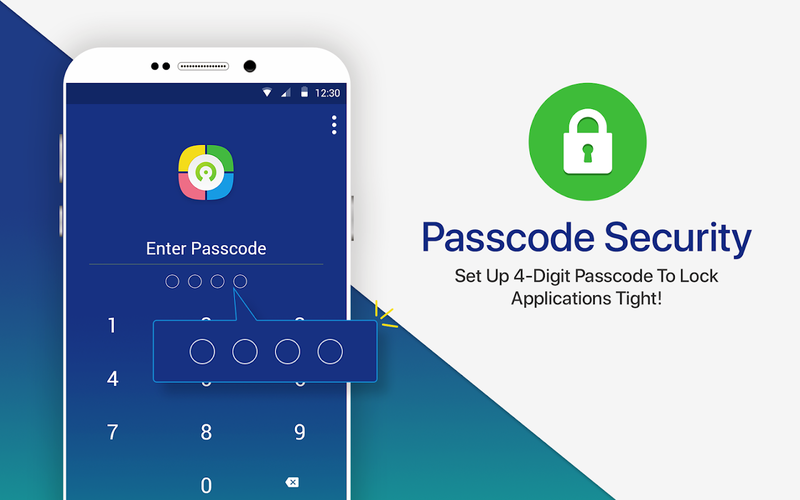 Systweak brings one such app known as App Locker- a smart app protector that secure your apps & private stuff in a single-click!